Connection is the foundation of a thriving, respectful and productive relationship with your baby. Without connection, you dive into dark and murky waters feeling your way into uncharted territory. Your relationship with your child starts before birth when they start off a twinkle in your eye. In utero, they feel your emotions and inner feelings of calm and stress. Long before they emerge they are affected by your wellbeing and by cortisol the stress hormone. 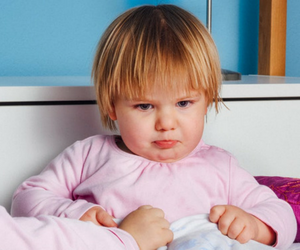 Babies pick up on stressful events, conflict and anger in a home. Domestic violence has an impact even before your little one has been born. Babies who are exposed to violence and stress in utero may be born small for dates and more likely to be of an unsettled disposition. 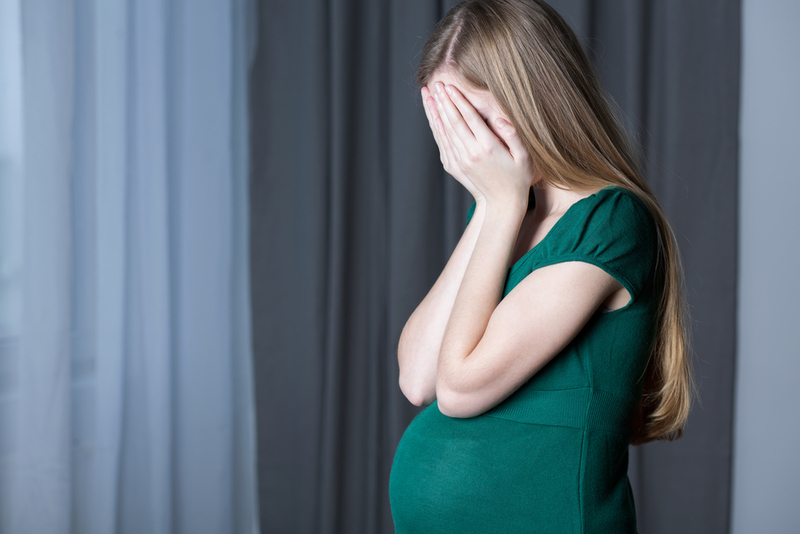 New research by Michigan State University (Lannert et al 2014) is the first to link abuse of pregnant women with emotional and behavioural trauma symptoms in their children under one year. Symptoms may include nightmares, startling easily, sensitive to loud noises and bright lights, avoiding physical contact and having trouble experiencing enjoyment. 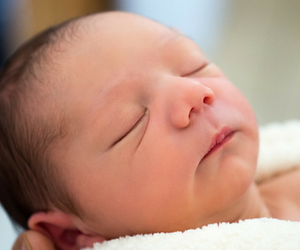 For clinicians and mothers, knowing the prenatal experience of domestic violence can directly harm their babies may be a powerful motivator to help mums get out of these abusive situations. The study of 182 mothers aged 18-34 found a surprisingly strong relationship between a mother’s prenatal abuse by a male partner and postnatal trauma symptoms in her child. The researchers examined the women’s parenting styles and also took into account risk factors such as drug use and other negative life events, marital status, age and income. For the first time, fetal resting-state fMRI neuroimaging has revealed that a mother’s stress levels during pregnancy are reflected in the neural connectivity patterns of her unborn baby’s brain. Thomason et al (2018) conducted fetal resting-state fMRI scans of 47 human fetuses between the 30-37th week of gestation. To assess various stress levels, the researchers recruited a cohort of pregnant mothers living in a low-resource, high-stress urban setting. These pregnant mum’s, in the study, reported high levels of stress, anxiety, worry, and depression. Leading to a discovery that the cerebellum at the back underside of the brain the largely affected part. This area of the brain has a large concentration of glucocorticoid secreting hormones and requires further research. In a meta-analysis of 118 studies, published between 1978 and 2000 (Kitzmann et al, 2003) found 67% of children exposed to domestic and family violence were at risk of a range of developmental and adjustment problems. With outcomes generally much worse than other children relating to academic success, cognitive ability, mental health and wellbeing. Pregnant women release hormones in response to the stress of being harmed, which could permeate the placenta and affect the baby’s development in utero. The potentially severe consequences for pregnancy may result in the real risk of pre-term birth. Babies just a couple of weeks old fall into a state of “frozen watchfulness” due to being exposed to violence between the parents. They only have to hear the voice of the perpetrator and they’re in a dissociative state. One of the really important things to understand is that children and very young babies can sense the fear in their parents. They can smell fear. Babies and children are exquisitely sensitive. This is why child protective services take violence in pregnancy, emotional or physical, extremely seriously. As a nurse and midwife, I’ve witnessed these hyper-alert watchful babies. And domestic and family violence occurs across all social strata’s. It is without discrimination of class, employment, housing and education status. Domestic violence of an emotional abuse nature or financial abuse is just as harmful as physical violence. The effects it has on the mothers’ body and her cortisol levels are equivalent to a raised voice or hand. Family and community services in Australia and social services in the UK and other countries are there to help you. Whilst we as health service professionals screen for domestic and family violence it needs you to put your hand up and make the first move. Knowing the effects this can have on your baby and as their mother, it is your role to protect your unborn child. I, Karen Faulkner established Nurture Parenting in 2011 with the aim to assist and support parents with baby and toddler sleep and behaviour issues. My passion is helping families through what I know can be a very challenging and emotional time. I’m a Registered Midwife, Child & Family Health Nurse, Registered Baby Sleep Consultant and hold a degree in Psychology. I have 29 years’ experience as a midwife and 19 years’ experience as a baby sleep consultant. My approach is unique. 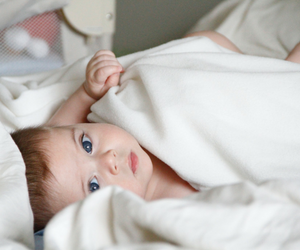 I am focused on baby sleep learning® rather than sleep training, meaning my methods are cue-based and gentle. Most of all, they have proven to work. Everything I do combines evidence-based research, formal medical training and my 19 years of practice.